Under Section 24 of the Security and Related Activities (Control) Act 1996 provides for a security officer’s licence to be endorsed for carriage of a firearm while escorting money or articles of value, or for standing guard at an automatic teller machine while it is malfunctioning or is being repaired or serviced. The holder of a firearm endorsement for the purpose of cash-in-transit armed Security Officer duties under Section 24 of the Security and Related Activities (Control) Act 1996 has a condition imposed on the licence to re-qualify at an approved industry specific assessment and a qualifying shoot every six months. The current approved security industry specific firearms unit of competency is: CPPSEC3008A – Control Security Risk Situation Using Firearms as part of the CPP30411 – Certificate III In Security Operations Qualification. 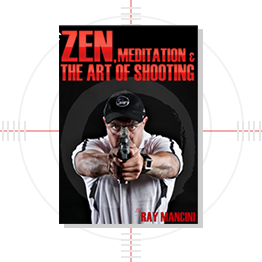 This assessment and qualifying shoot has a minimum of (4 hours) student / trainer face-to-face contact and delivery. The course must be undertaken through an approved Registered Training Organisation (RTO) and by an approved firearms instructor. Failure to comply with the above requirement by the due date on your firearms endorsement will result in the immediate suspension of the firearms endorsement. Students are required to be a minimum of 18 yrs of age and must pass a Language, Literacy and Numeracy (LLN) test. Must hold a current Security Officer Licence. Must have successfully completed CPP30411 – Certificate III In Security Operations including the Cash it Transit (CIT) electives prior to being accepted and enrolled on the course. CPPSEC3008A – Control Security Risk Situations Using Firearms. 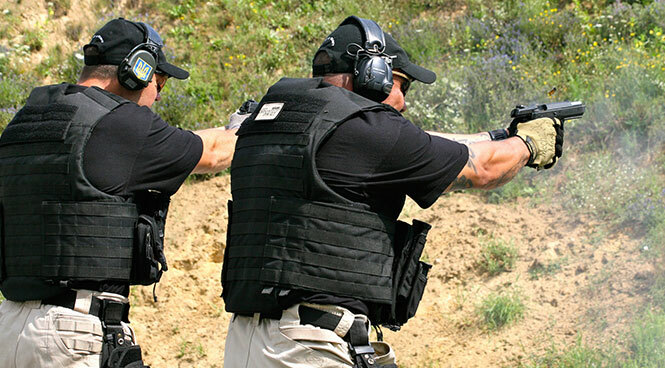 The training is conducted using the face-to-face delivery method, with a theory and practical live firing assessment at an approved range over a minimum of four hours. This statement of attainment and approved firearms qualification form can be used by the student to submit to police licensing to prove currency to hold a security firearms endorsement. This qualification has a course fee of $250 payable upfront on enrolment. The fee includes range hire, PPE, ammunition required, firearms required to qualify with, instructions and certification. PLEASE NOTE THIS IS AN INDUSTRY QUALIFYING SHOOT NOT A PRACTICE SESSION, IF YOU REQUIRE FIREARMS TRAINING OR PRACTICE WE HIGHLY RECOMMEND YOU ENROL INTO THE HANDGUN ORIENTATION OR THE INDUSTRY PD SHOOTS. We run this program every Thursday except public holidays. You are required to wear tactical pants or good comfortable pants with belt loops; you must bring a strong belt suitable for wearing holsters and mag-pouches.